Shin-Yain Industrial company was established in 1979. It has set up some related companies, eg. Shintek Machinery Co., Ltd. and integrated all branch companies as SYIC group. SYIC group sticks to upgrade the industry with a principle, “Quality creates reputation; reputation ensures quality.” It’s passed the accreditation of ISO-9001 Quality Management System and ISO14001 Environmental Management System. With the establishment of ISO-9001 Quality Management System and ISO14001 Environmental Management System, it helps to ensure the quality of the products and make them improve steadily. Our goal is to promote SYIC brand to countries worldwide and make SYIC brand as an international brand. 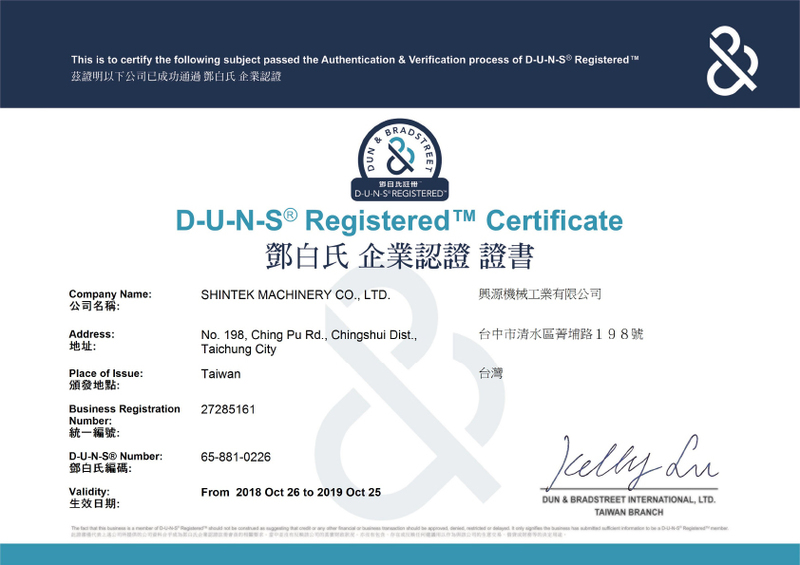 Shintek Machinery Co., Ltd., as a member of SYIC group and was established in 2004, is responsible to manufacture and sell the products to the worldwide markets. SYIC group has also set up about 20 foreign sales locations in Taiwan, China, Vietnam and Thailand, which deliver immediate shipments and good services for customers and sold the products through 150 distributors in the world. 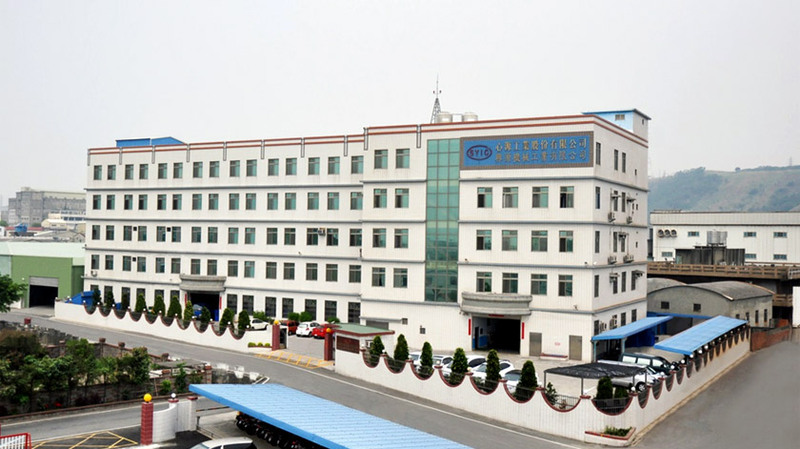 Shin-Yain Industrial Co., Ltd. was established in 1979. It’s the decision making center for new investment cases, new machine equipments and new products for development in the whole SYIC group. Moreover, Shin-Yain company is in charge of finance budget planning for the headquarter and all SYIC branch companies. Shintek Machinery Co., Ltd. was established in 2004. The products in production can be categorized into BT (JIS B6339), DAT(DIN69871), CAT(ANSI B5.50),HSK(DIN69893), PSC (ISO26623-1) tool holders, cutting tools, collets, boring series and angle head holder, etc. 2154/2 Sukhumvit Rd., Bangchak, Phrakhanong, Bangkok, 10260, Thailand. US, Mexico and Canada District » TECHNIKS, INC.
9930 E. 56TH Street Indianapolis, IN 46236, USA.